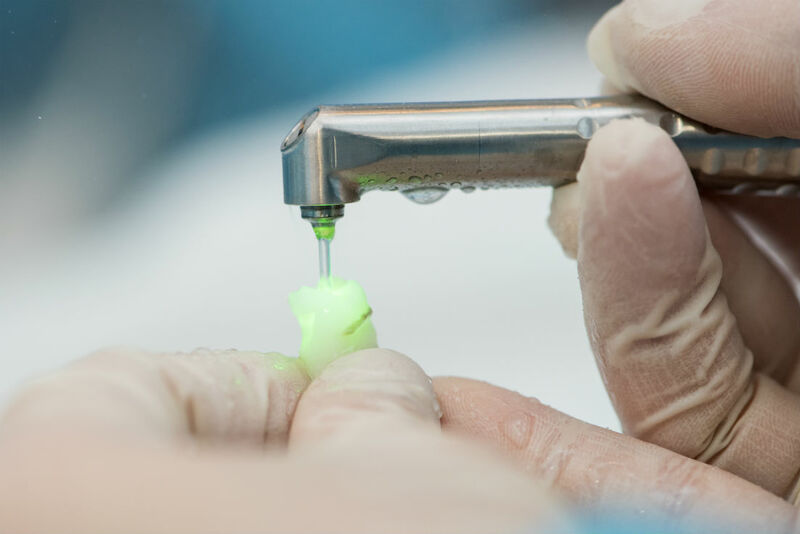 While traditional oral surgery methods produce excellent results, more and more dentists are upgrading to laser-based treatments that can further guarantee successful outcomes. At Coral Hollow Family Dental, our dental team practices laser dentistry for patients in need of extensive treatment. With extensive training in laser dentistry, Dr. FawazHabib has established himself as a top provider of laser dentistry in Tracy and surrounding communities. The combination of years of laser dentistry experience along with the most advanced equipment enable Dr. Habib to use this virtually painless, More Natural Dentistry to provide patients with more comfortable and cost effective treatments than the traditional dentist. Whether you have tooth decay or would like to improve your appearance with a gum lengthening procedure, our dental lasers will leave you with a smile that is both healthier and more beautiful.